These hand-blended mists are great to use on yourself for a refreshing pick-me-up, or for clearing and charging up sacred spaces. Each 2 oz. spray bottle is Reiki charged. 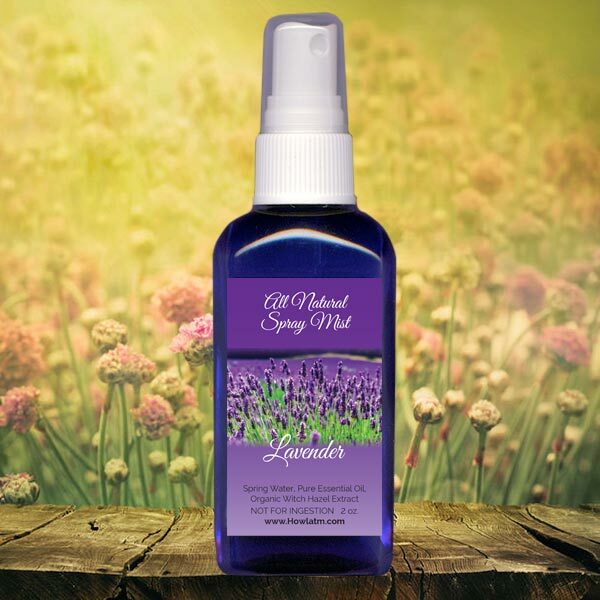 Made with pure Lavender Essential Oil, certified organic Witch Hazel Extract and distilled spring water. Properties: Refreshing, sweet, floral, uplifting, relaxing, and therapeutic.